A fantastic straight rye that you can drink straight, with a little ice or in classic rye based cocktails such as a manhattan. Knob Creek Rye is made in small batches, patiently aged in the deepest charred barrels and bottled at a full 100 proof to maintain our approach to big flavor. Only instead of corn as the master grain, it's rye. Aromas (without water) Expansive notes of herbs and rye with nuances of oak. Flavour Bold rye spiciness with undertones of vanilla and oak. 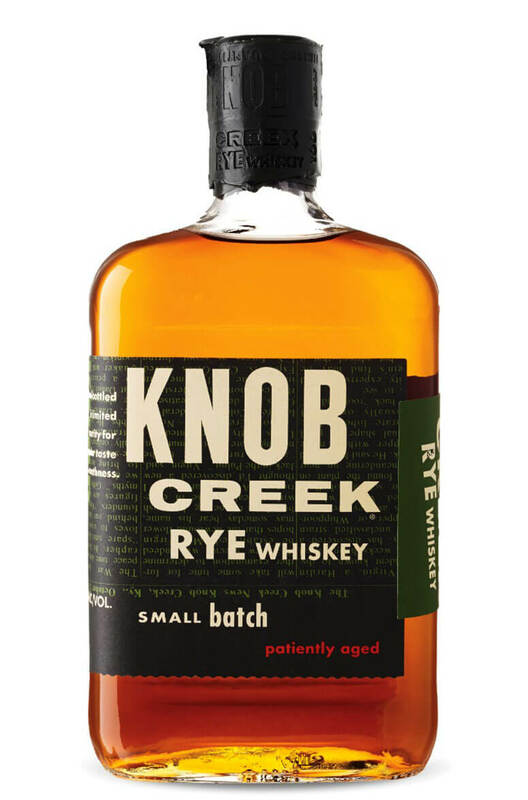 Knob Creek is a superb small batch bourbon that has been aged for longer than most at 9 years old. I..
Bookers was created in 1988 when Jim Beam's grandson, Booker Noe decided to release a special whi..